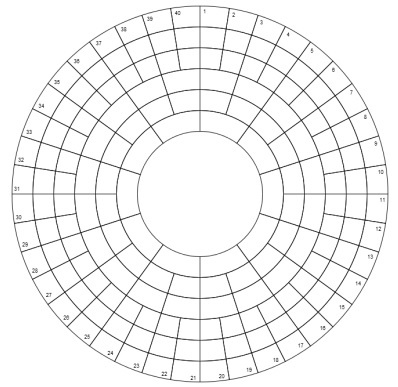 Radial clues should be entered inwards or outwards. For thematic reasons three times more head in than come out. Circles can be read clockwise or anti-clockwise. The second circle from the centre gives the situation (2 words) and participants (2 words). The fifth circle from the centre consists of two quotations (ODQ) both five words long. Every clue has a redundant letter produced by the wordplay. These, read in clue order, give an instruction. 26 is uncommon (confirmed by Webster) and 38 is in ODE. 36 … so benign skin growths in retrospect are mere trifles! To enter this competition, send your entry as an image or in list format, indicating the outcome of the final instruction to quiz.man@ntlworld.com before the 8th November 2014. The first correct entry drawn from the hat will receive a book from the Chambers range which has been donated by Chambers.